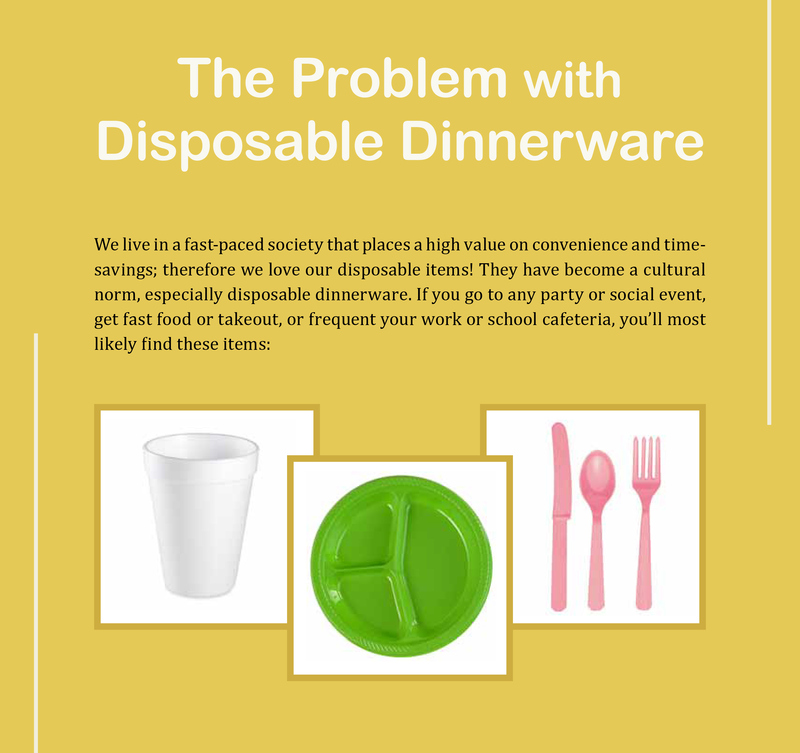 Disposable dinnerware creates big waste and uses a lot of resources in its very short life. 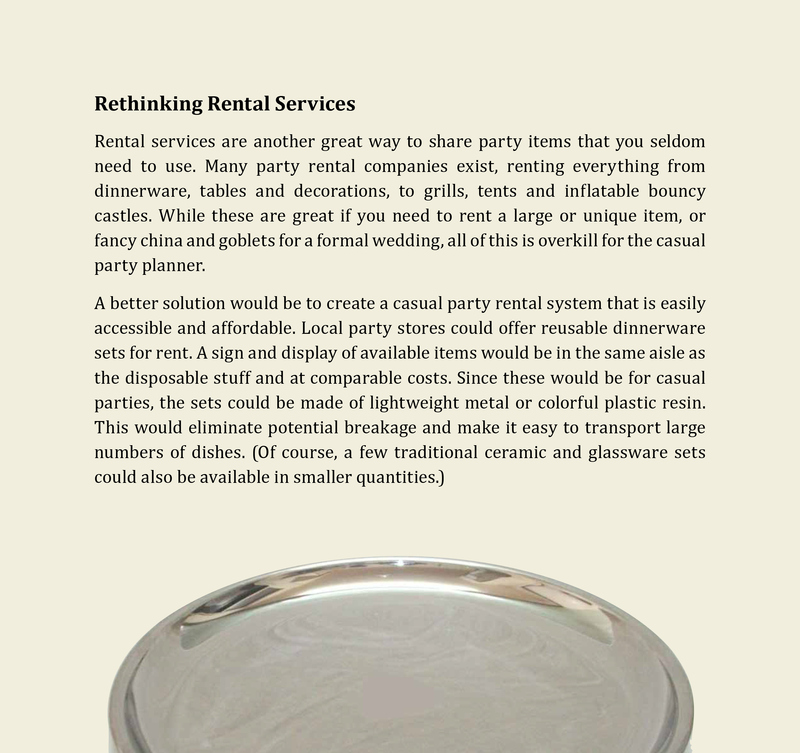 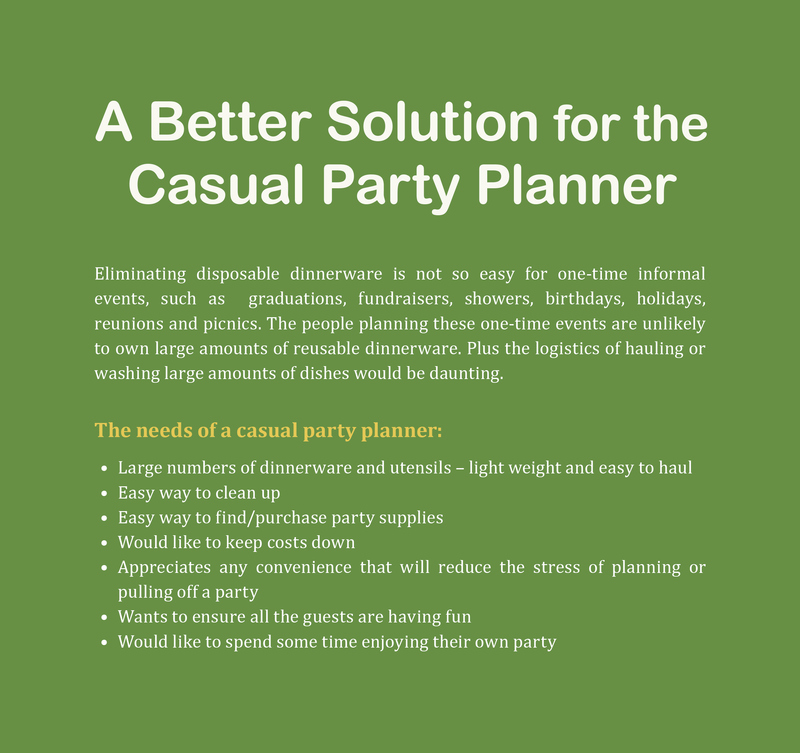 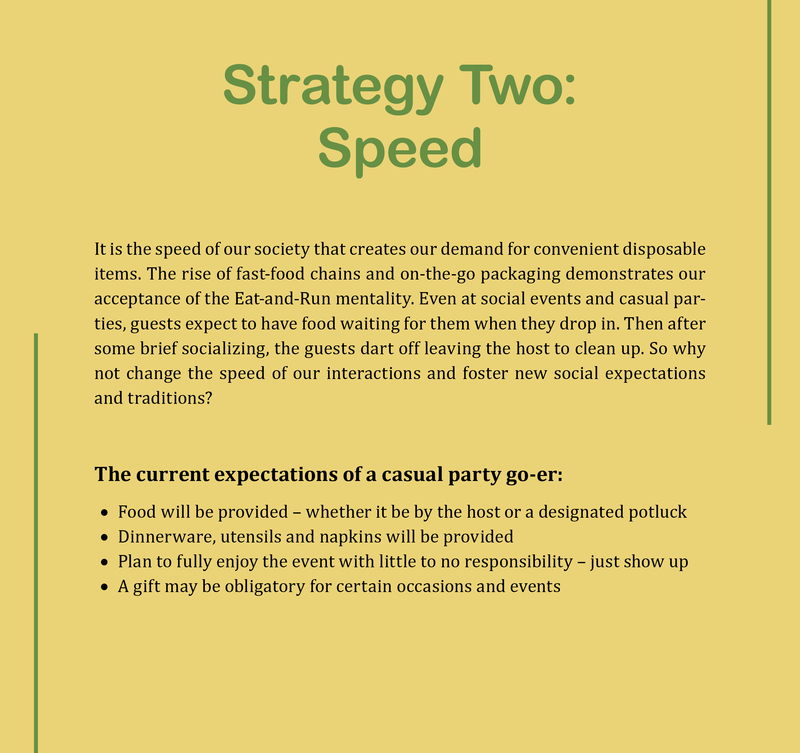 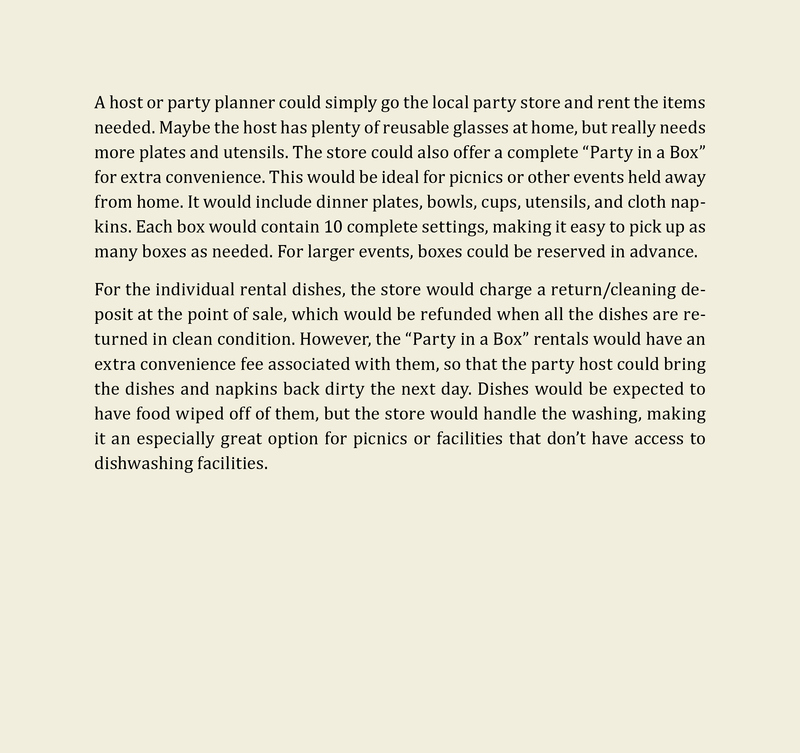 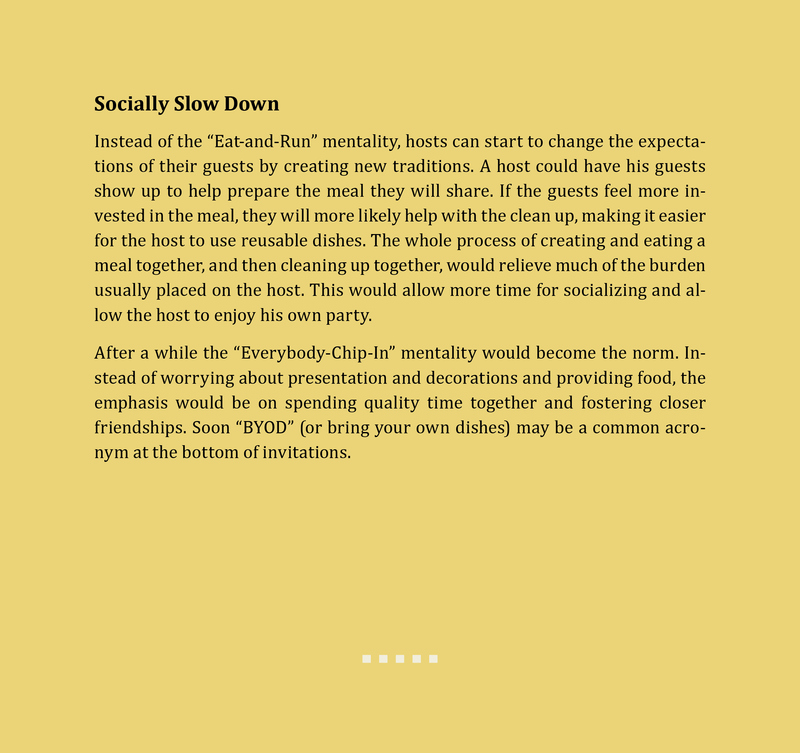 This piece looks at casual party situations where disposable dinnerware is a hard convenience to give up. 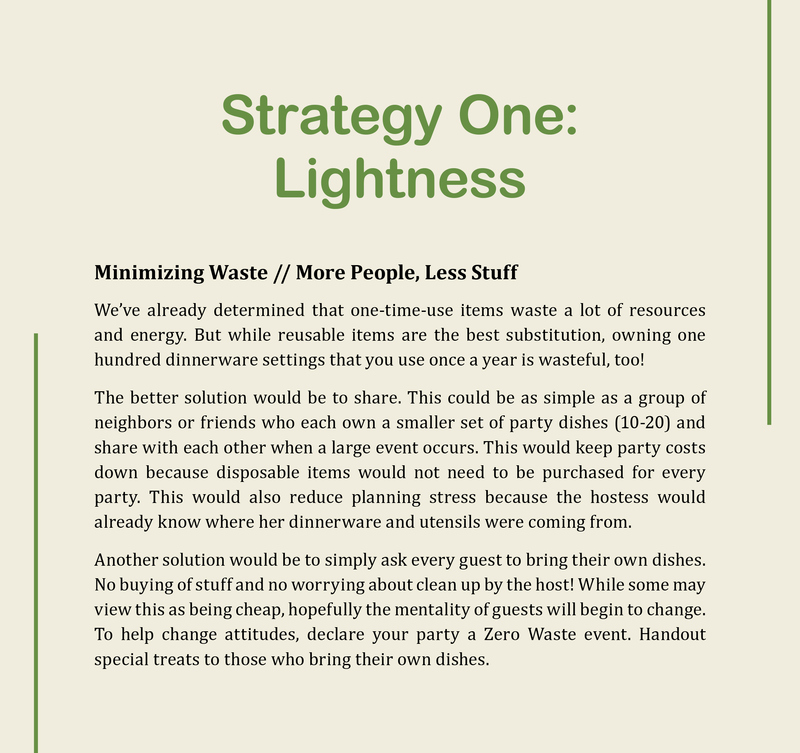 The sustainable strategies of “lightness” and “speed” were used in designing new solutions. 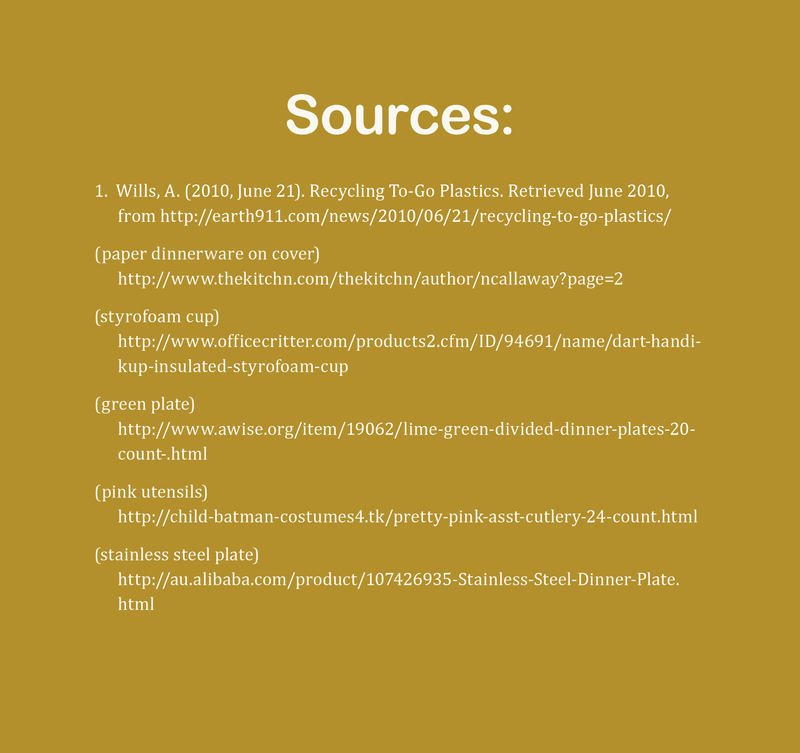 All works and copy by Amy Dritz 2016.Please do not reproduce without the expressed written consent.